Though she’s been groomed for stardom all her life by an overbearing mother (Minnie Driver), singer Noni (Gugu Mbatha-Raw) is having trouble dealing with her success. 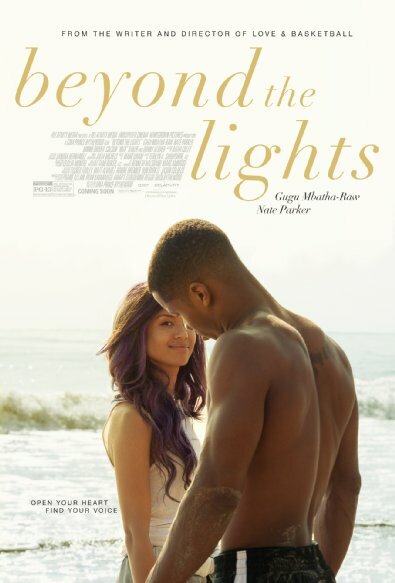 Feeling unable to cope any longer, Noni tries to kill herself, but luckily Kaz (Nate Parker), the police officer assigned to be her bodyguard, thwarts her suicide attempt. Noni and Kaz feel an instant attraction, but those in their orbit oppose the romance for fear the pair will stray from the course planned out for both of them.